I feel very relieved that I’m not collecting figures of Super Sentai mecha. It would’ve involved tracking both vintage and modern toys that are costly, take too much shelf space, and are basically bricks. These three reasons prevent me from falling into that huge rabbit hole. But then came the Super Minipla line and their Super Sentai releases. They are essentially the antithesis to the DX (Deluxe) toys as they are more affordable, don’t take too much shelf space, and most importantly — they are very well articulated. 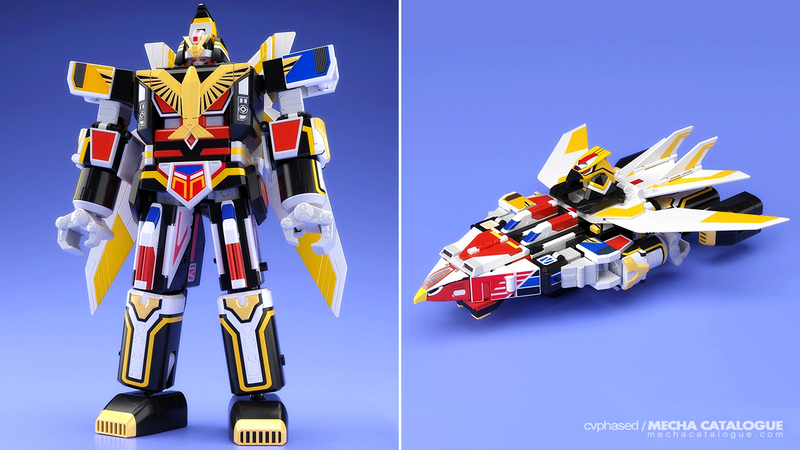 Having just released the Galaxy Mega and Delta Mega from Megaranger, they are now back with another set, covering Choujin Sentai Jetman, the series directly before what would be Mighty Morphin Power Rangers. 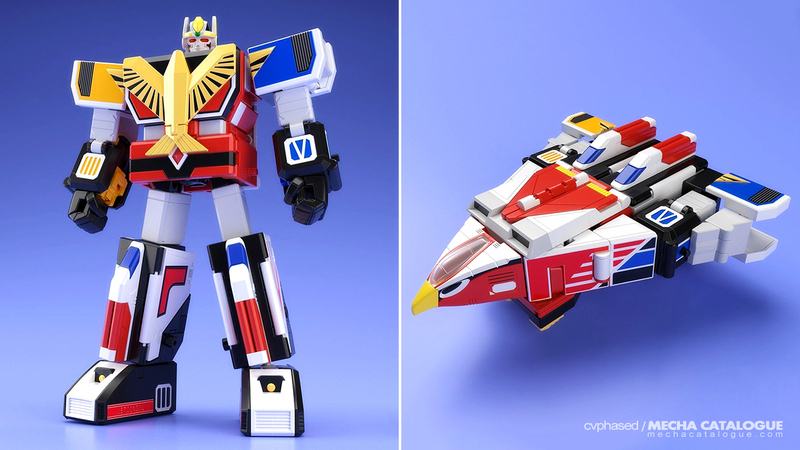 Except for their Megaranger sets, these would be following the same model as other Super Sentai releases where one would be available in mass retail while the other is an online exclusive. 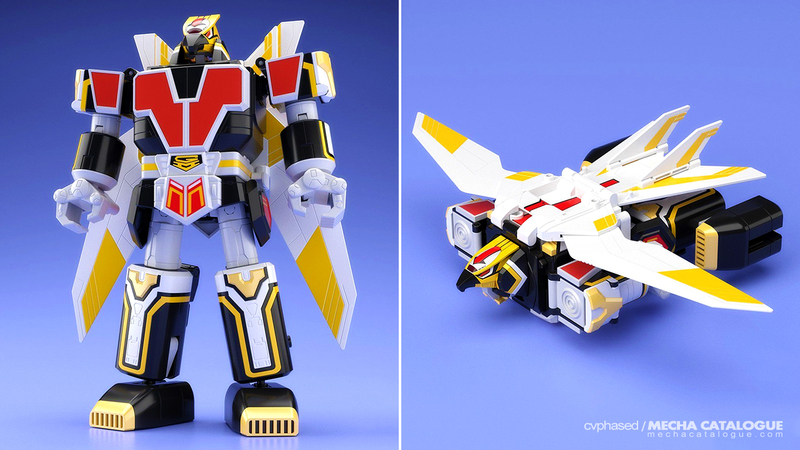 In this case, the former would be Super Minipla Jet Icarus, the first mecha of the series. The set will include the five Jet Machines (i.e. Jet Hawk, Jet Condor, Jet Owl, Jet Swan, and Jet Swallow) which can combine to form either the Icarus Haken, a combined jet mode; or the Jet Icarus, the primary formation. … Great Icarus. When I used to watch Super Sentai shows and whenever they do these multi-robot combinations, I always try to make sense of what goes where when it’s all complete. The thing about Great Icarus is that you can make sense of how the arms, legs, the head, and most of the torso are formed. It appears that the torso of Jet Garuda would split to accommodate that of Jet Icarus, but the details doesn’t exactly match. I can always check reviews of the DX versions to see how everything combines but it would be interesting how the Super Minipla would do it while maintaining articulation. Oh and they also have a combined flight mode, the Hyper Haken. Information via Premium Bandai — Jet Icarus / Jet Garuda.